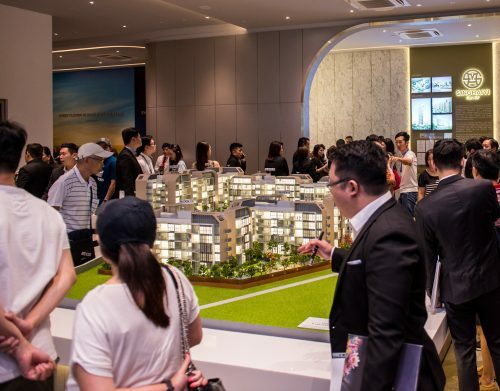 However, the market is just one aspect of Chatuchak, and Chatuchak has plenty to offer not only to locals living in Bangkok, but also to investors looking for an ideal location to cash in on the demand from Bangkok properties. The area hosts an abundance of green spaces for recreational and entertainment purposes, which is always a draw in greenery-scarce Bangkok. Parks such as Chatuchak Park and Suan Rot Fai offer residents and visitors plenty of options when it comes to spending quality relaxation time, including enjoying a picnic in the park, kayaking in the river, or taking a stroll in Bangkok’s only butterfly garden and insectarium in Suan Sirikit. Travelling to and from the area is also convenient and hassle-free as it is serviced by both the BTS and MRT lines, interchanging at the Mo Chit / Chatuchak interchange. This vital link allows residents living in Chatuchak to travel anywhere within the city without having to change services and most importantly, allows residents to avoid the notorious jams so prevalent on the city’s roads. It is also only one of the two areas which benefit from the Bus Rapid Transit (BRT) system which integrates a separate bus lane into the road system which is inaccessible to other vehicles. This allows buses to also serve as a rapid transit system to quickly transport large number of commuters to various areas. Notably a vibrant area with endless draws, it is not difficult to see why Chatuchak has earned the title of most liveable neighbourhood in Bangkok. 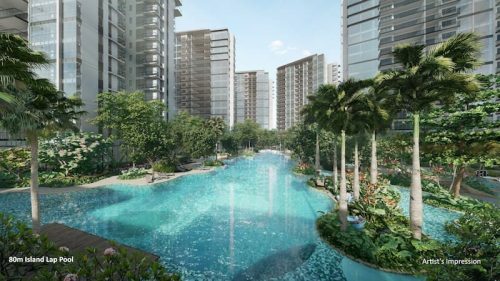 However, the reasons why developers are taking note of Chatuchak are not just because of what is already there. Rather, it is the potential of what future plans could hold for Chatuchak that have kept the attention of many investors on this area. 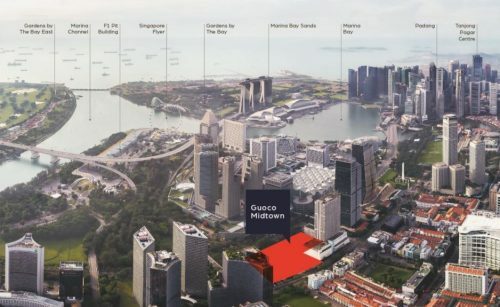 Just under a kilometre away, a huge development is planned to take place that will revolutionize not just the Thai economy, but also those of other ASEAN nations like Singapore, Malaysia, and Cambodia. Driven by the development of the Trans-Asian Railway, the planned Bang Sue complex is set to utilize Thailand’s central location to become the new regional hub for transport and businesses in the entire ASEAN region. Development of the area will also see the current existing station transform into the centre of railway and transportation for Bangkok and the entire country, serving not just as an interchange for the BTS and MRT lines, but also as a terminal for various high speed rail links to Chiang Mai, Hua Hin, and Nong Hai. The current Airport Rail Link (ARL) from Suvarnabhumi Airport will also be extended to Bang Sue Grand Station and eventually connect with Don Mueang airport to provide even greater accessibility between all major travel centres in Bangkok. The entire development is estimated to be completed in 2023. However, investors recognizing an opportunity to cash in on this potential are swiftly moving in. 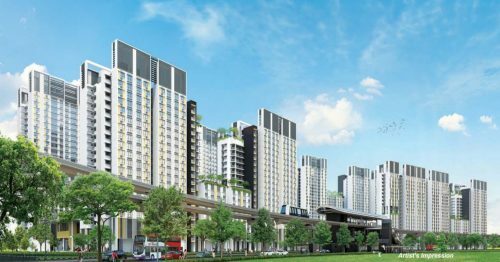 According to a report released by Knight Frank, condominium prices near the planned complex have already grown by an average of 6.5% per year since 2011, and are look set to continue climbing especially once the Bang Sue Grand Station and railway systems are completed. As with any investment, investors who catch the opportunity early are the ones who stand to benefit. While Chatuchak may not be an iconic locale that comes to an investor’s mind at present, planned developments in the area have certainly made it a location to look out for.